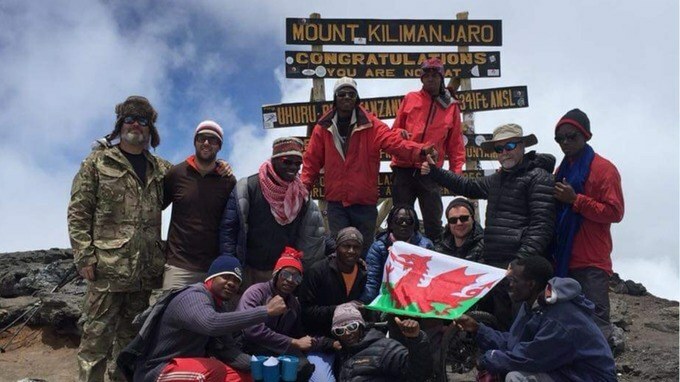 Geraint Williams from Merthyr climbed Africa's highest peak to raise money for charity. 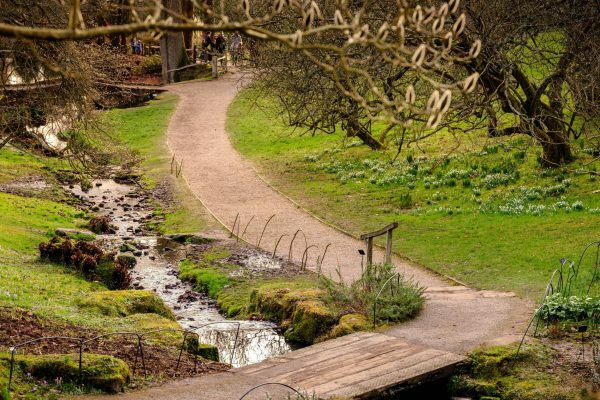 Geraint was diagnosed with Friedreich's ataxia - a rare nerve disorder - 11 years ago. 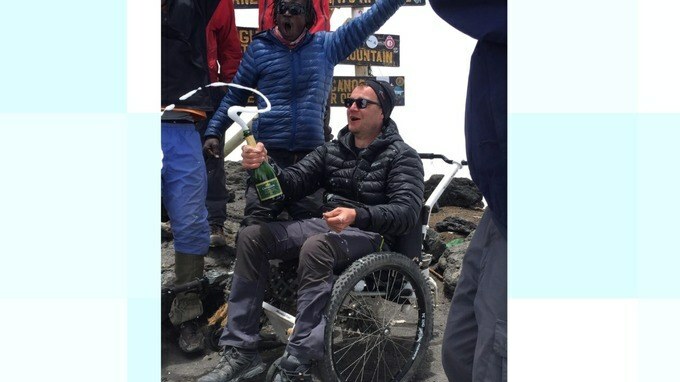 He used a special wheelchair known as a 'Mountain Trike' - a cross between a wheelchair and a mountain bike - to complete the climb up Mount Kilimanjaro a few months ago. 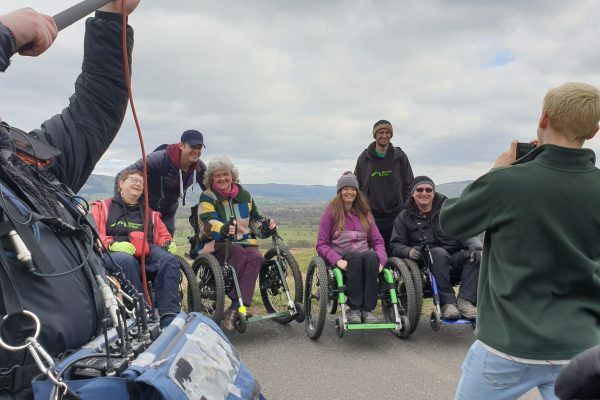 This is not the first time that the summit of Mount Kilimanjaro has been reached by customers using their Mountain Trike, all terrain wheelchair - we have reported here previously how these amazing challenges have successfully been achieved. 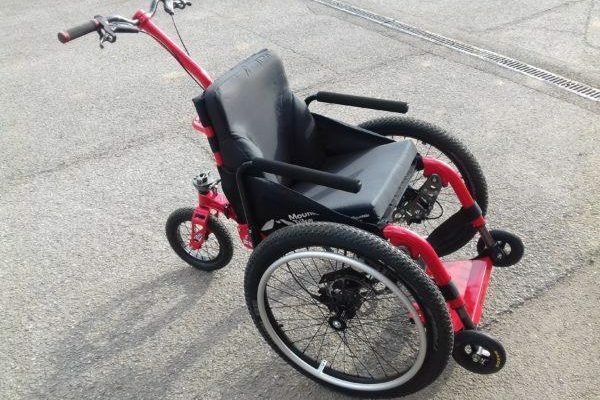 In fact Geraint's Mountain Trike was lent to Geraint from fellow Triker, Ian Fryatt, who has the same condition, Friedreichi's ataxia. 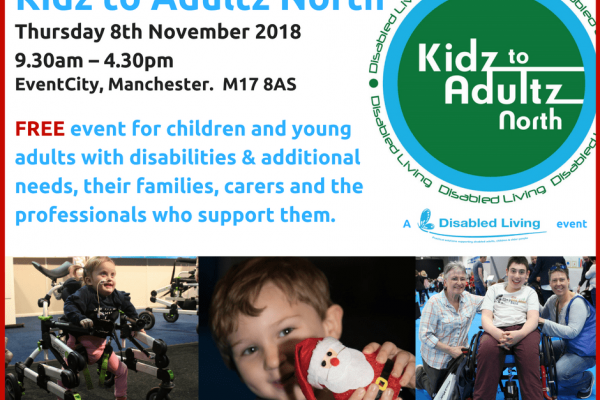 Ian learnt about Geraint's planned adventure and very kindly offered to loan his Mountain Trike to Geraint to help him with his goal - after all, Ian knew first hand that the Mountain Trike was up to the job, having achieved to reach the summit of Mount Kilimanjaro in October 2014. You can read all about Ian's challenge, here. Thanks to Ian's generous loan, Geraint was able to train and get used to the Mountain Trike to help him prepare for the challenge. 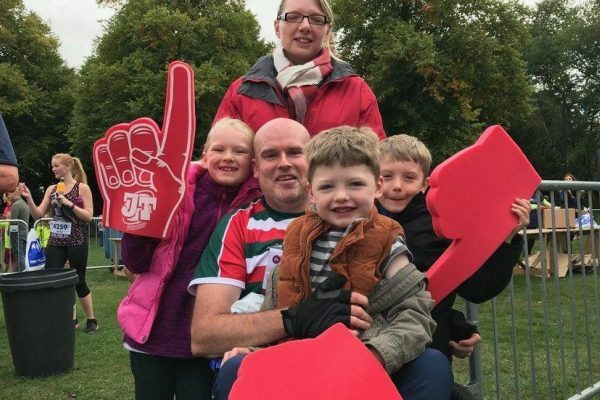 Read the full interview from Geraint, via ITV Wales news, where Geraint talks about his journey and check out the great video footage too. As soon as we got to the top, they [our guides] just broke out into song. The head guide had a bottle of champagne for me because it was actually my birthday as well the same day, but it was incredible...I'll never forget where I was on my 40th birthday.